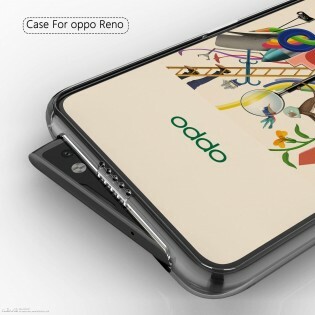 Yesterday, we informed you that Oppo is going to launch the new smartphone. 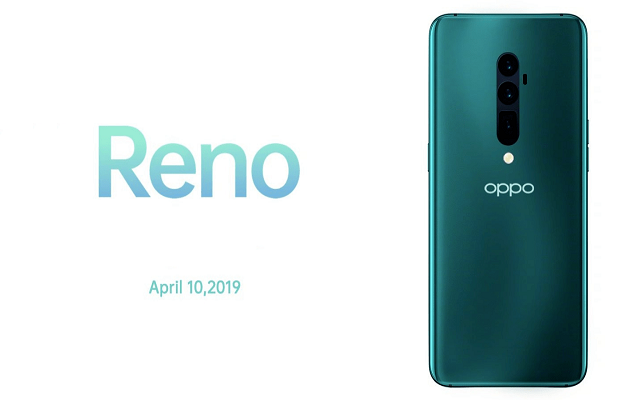 You will get to see Oppo Reno with 10x zoom. It is also to be expected that the device will have multiple variants of this device. Each variant will have different methods for heat dissipation. 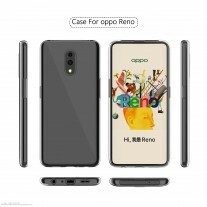 Now according to the leak photos, the Oppo Rena is coming with Unusual Front-Facing Camera. It is to be expected that the phone will come with Snapdragon 710 aiming to reach a lower price tag. 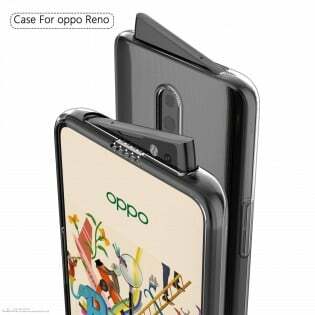 Moreover, Oppo Reno case renders reveal the massive cutout on the front for the peeking mechanism. It comes with USB-C port and 3.5 mm audio jack at the bottom while there are only two shooters on the rear of the phone. We can’t see any physical button for Oppo’s newly announced voice assistant called Breen in the pics. The two cameras show that this could be the cheaper Reno version with no fancy 10x hybrid zoom.